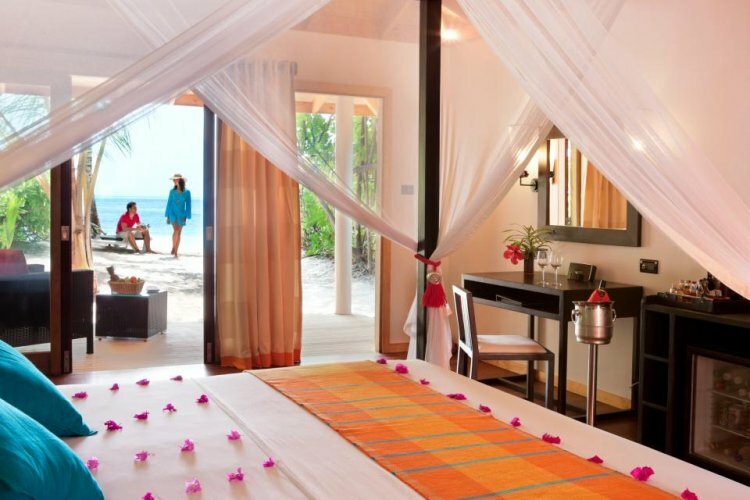 Vilamendhoo Island Resort & Spa is a 4 star resort and the only one on the island of Vilamendhoo in South Ari Atoll. 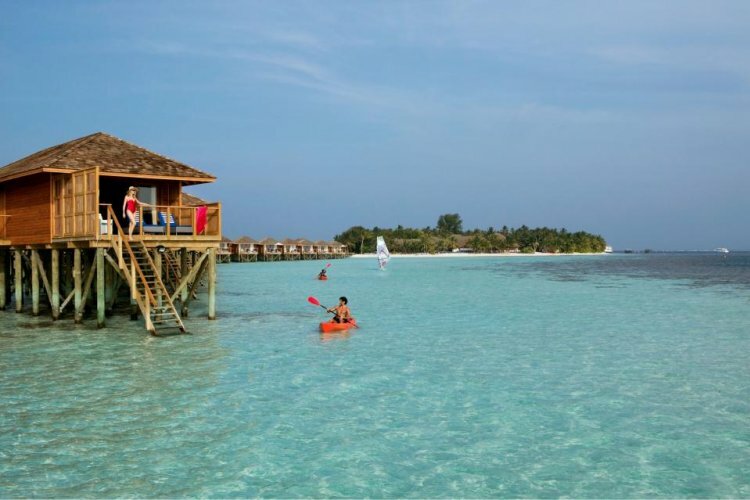 As the only resort on the island, guests can enjoy the full scale of what a Maldives island has to offer. There is much to explore and do on the island and guests can soak in the warm atmosphere. There are 184 rooms at Vilamendhoo, which include beach villas, Jacuzzi beach villas, garden rooms and Jacuzzi water villas. Spectacular views of the long stretch of beach and the turquoise lagoon can be seen from the villas. Guests can take relaxing strolls across the coastline of the island which stretches over 900 metres. 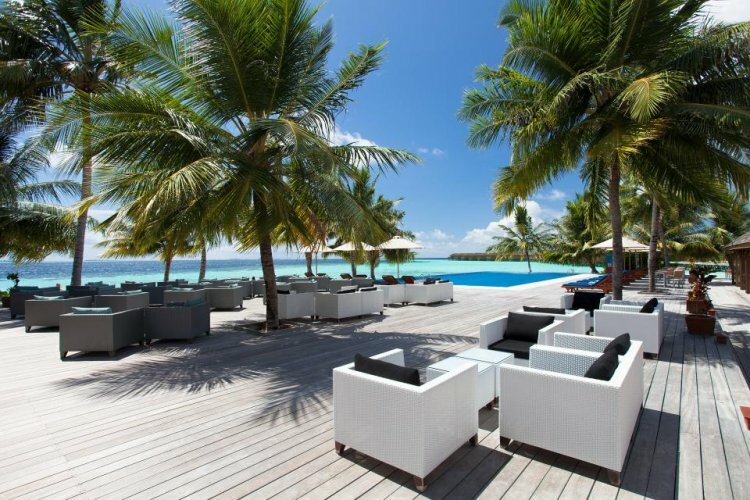 From secluded spots of the island to activities galore, there is something for everyone to enjoy on their holiday to the Maldives. There are a plethora of activities such as football, tennis, beach volleyball, badminton and more to take part in. Vilamendhoo has great spots to dive in, and has an excellent house reef perfect for snorkelling and exploring aquatic life. The resort guided dive and snorkelling trips for those seeking ultimate dive sites in the Maldives. The resort offers an all inclusive plan with a great choice of restaurants to dine in. From buffet restaurants serving breakfast, lunch and dinner to a la carte restaurants The Asian Wok Restaurant and The Hot Rock Restaurant, there is a type of cuisine to suit all culinary tastes. Head to the over water spa Duniye Spa and be indulged in a range of holistic spa treatments. The spa also offers package treatments for the ultimate in pampering for the body.